GABC corporate member Sonic Healthcare has announced two acquisitions in Germany, further expanding in the country´s clinical lab market and also continuing a focus on innovative technology. Through the acquisition of Munich-based Staber Laboratory Group, Sonic gains around 1,000 new staff in 17 laboratory sites across the country. Founded in 1982, the Staber Group operates three well-established hub laboratories in Munich, Dresden and Kassel as well as regional, specialty and hospital labs. In a separate move, Sonic increased its stake in GLP systems, an innovative technology company headquartered in Hamburg, to 80%. 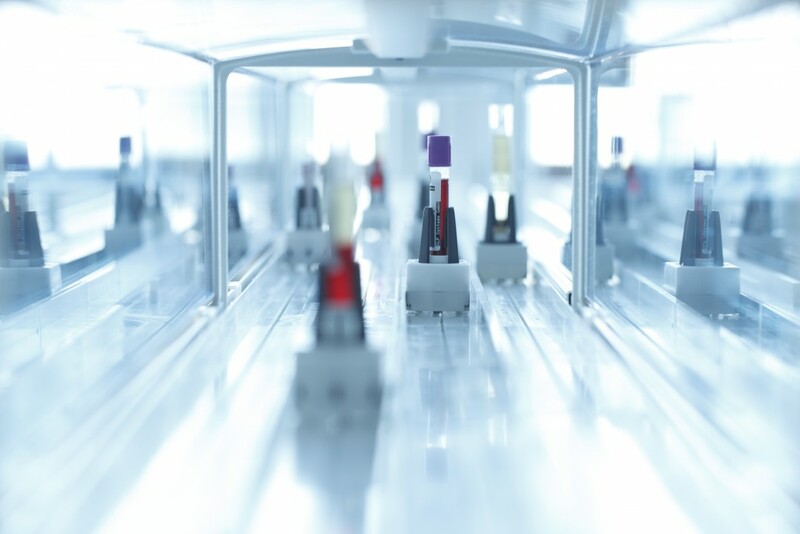 With ongoing support from Sonic Healthcare laboratories, GLP systems has developed a cutting-edge laboratory automation technology which has now reached the stage of international commercialization. This technology includes a modular track system with a revolutionary single-tube transport system on intelligent “cars” which dynamically transport patient specimen to and from diagnostic instruments, storage modules and work areas. Sonic Healthcare laboratories in Hamburg, Berlin and Sydney acted as co-development and beta-sites for the evaluation of this technology which has meanwhile been installed in several external customer labs as well, including in the UK, Switzerland, the Netherlands and Denmark. Sonic Healthcare is the leading clinical laboratory group in Germany and employs over 5,500 staff in 40 laboratory sites. It offers referring physicians, hospitals and other customers the full spectrum of clinical diagnostics services ranging from routine blood testing to a complex and innovative genetics portfolio.